Queensland teachers are rallying against plans to roll out online NAPLAN trials in the state’s schools from next year, saying concerns remain about the possibility of the online platform crashing mid-test. The digital version of the test tailors questions to the ability of individual students and includes a focus on keyboard skills – and so far, there has been positive feedback from participating students. 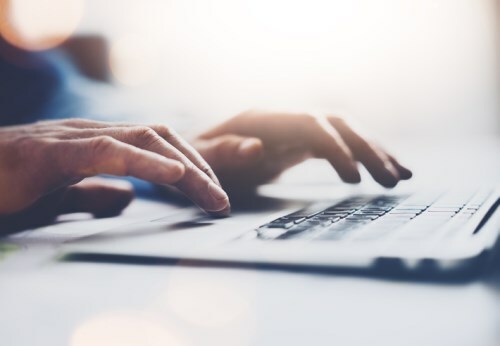 However, the Queensland Teachers Union (QTU) says it is not confident the online tests will be reliable and that students could be left in the lurch. Attempts to transition selected schools to the digital platform earlier this year were abandoned a day before testing day due to concerns about access and reliability. Despite the setback, the tests went ahead on paper for all Year 3, 5, 7 and 9 students and online trials were to be held at 184 of the state’s schools in August and September. However, 60 schools decided to withdraw or take no further part in the trial in Term 3. QTU acting president, Samantha Pidgeon, told The Educator that as a result, the union will undertake a state wide ballot of members later this term to endorse the decision of the QTU Executive and State Council to withdraw support for NAPLAN Online and to call for a review of the whole NAPLAN testing regime. “While it is possible that the [Queensland] Ministerial Council may determine to push back the move to the online delivery of NAPLAN tests, it is not expected that such a decision will be made until the end of the school year,” Pidgeon said. Pidgeon said it is the view of the QTU that NAPLAN Online should not take place in any school in 2018 and that until such time as the entire NAPLAN regime and associated consequences for school and school systems has been reviewed, the time consuming and costly process of moving NAPLAN Online should be halted. Queensland Education Minister, Kate Jones, said she received an “update on the key events to take place prior to any implementation of NAPLAN online” at last month’s Education Council meeting but no decision had been made. “At the December meeting, ministers will consider further advice regarding test development, the readiness of the online assessment platform and the outcome of school readiness tests,” Jones told The Daily Telegraph.